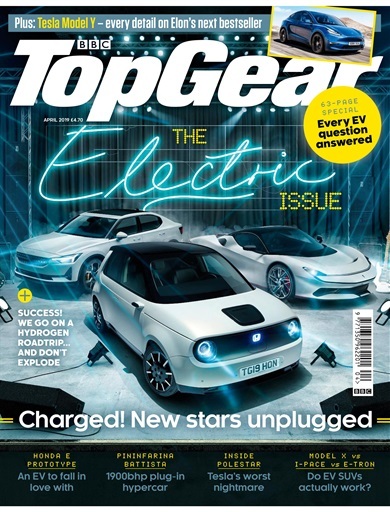 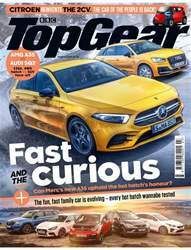 Say hello to Top Gear’s brand-new Electric Issue. 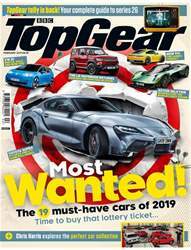 Whether it’s for a city car or a hypercar, manufacturers all over the world are beginning to shun internal combustion and opt for battery power. This month we’ve dedicated our entire feature run to the EV marketplace – beginning with in-depth looks at the new HONDA E PROTOTYPE and PININFARINA BATTISTA | Elsewhere, we take the hydrogen-powered HYUNDAI NEXO on a Norwegian road trip | Meet the Croatian Elon Musk – Mate Rimac | Go on a British seaside holiday in the JAGUAR I-PACE, AUDI E-TRON and TESLA MODEL X | Discover everything there is to know about the POLESTAR 2 and answer all of your EV-related questions.